Brick House Tavern + Tap features a chef inspired menu of elevated American fare prepared in a scratch kitchen and served by a staff who share the same passion for food and drinks. Be sure to sign up for the What’s on Tap? 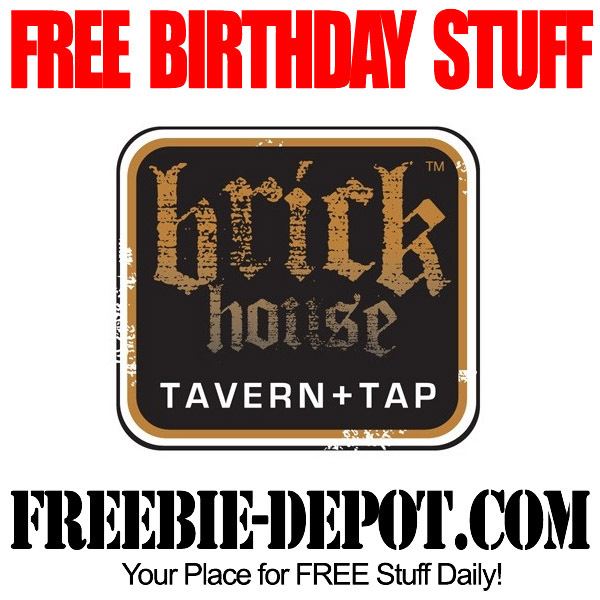 Email Club so that you can receive a FREE Birthday Brick House Cheeseburger! The offer will arrive via email. Offer may vary by location so call ahead to verify.